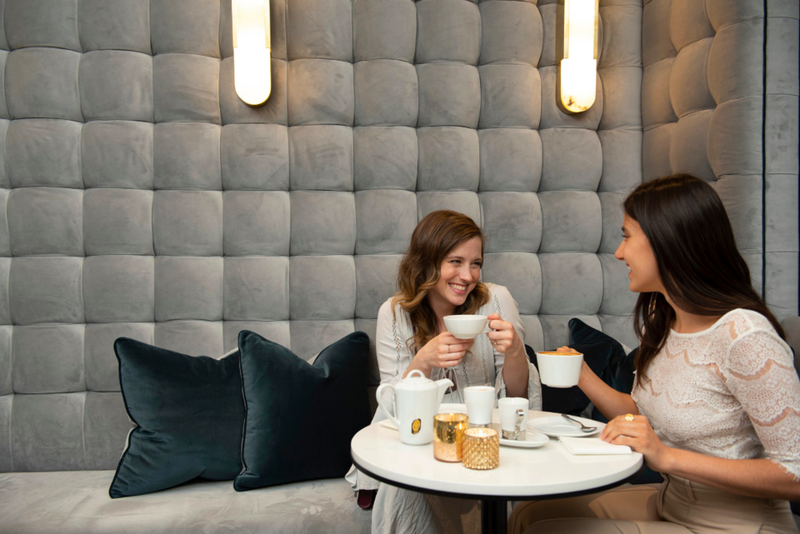 Luxury candle brand KANDL Artistique has unveiled a beautiful new retail space in Toronto’s Yorkville area that is unlike anything in the country to date. 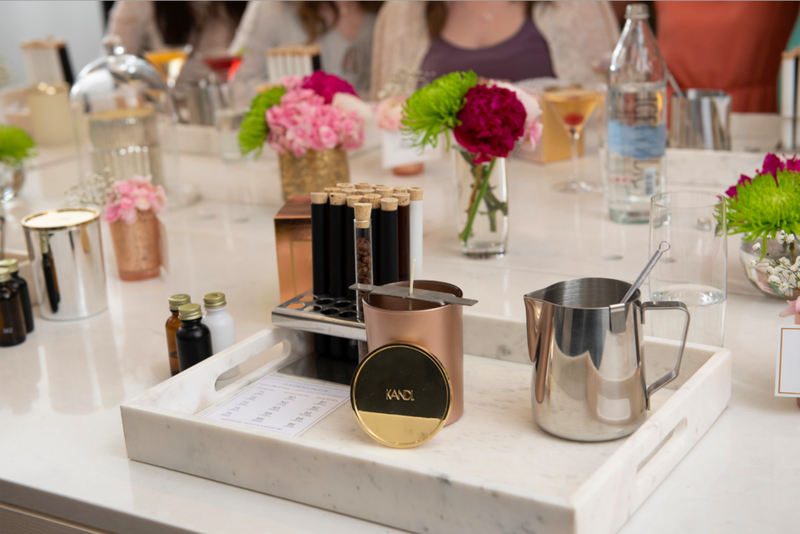 It’s said to be the first fully customizable candle Lab experience in North America, where guests can choose, combine and create custom fragrances to create their own custom scented candle from start-to-finish. Located at 88 Avenue Road, the retail concept is a first of several locations expected for the unique concept store. 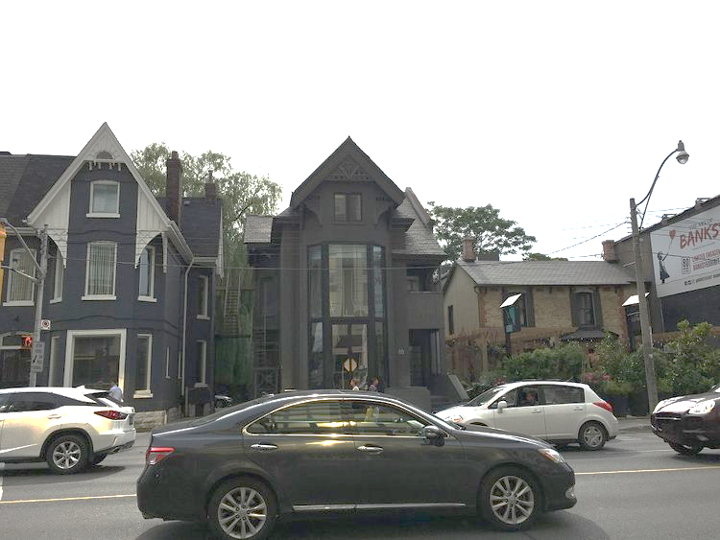 The space is contained in an historic Yorkville Victorian House and includes three concepts — a retail space, café-bar area, and ‘customization Lab’. 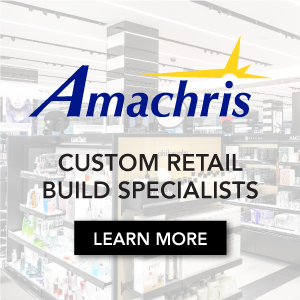 The wood and marble-clad retail space at the front of the store displays candles from some of the world’s most prestigious brands in a variety of sizes, including some in-house designed candles that feature an array of Signature scents. The café-bar area near the centre of the store serves specialty coffees and teas, unique Parisienne inspired pastries, and even alcoholic beverages such as signature cocktails created by a top mixologist especially for KANDL Artistique to complement its five signature scents. The ‘customization Lab’ towards the back of the building features a room that can be closed off for events, with the ability to host gatherings of individuals who can make their own candles. 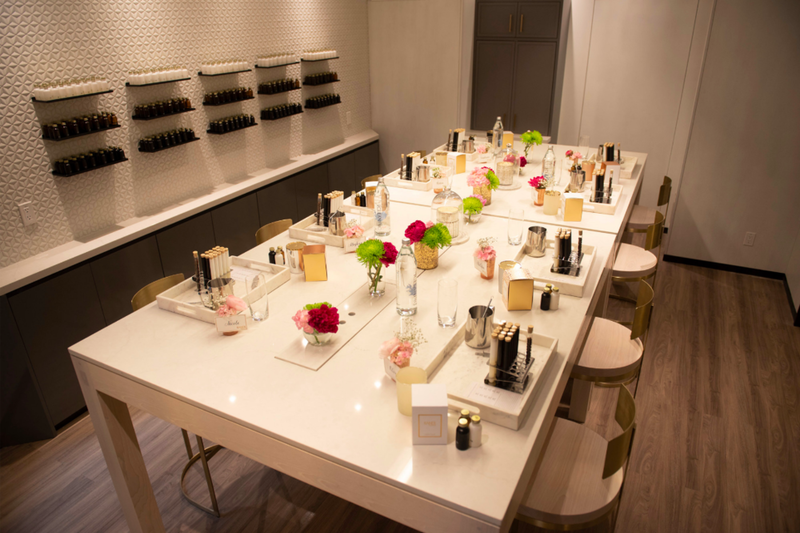 Already, corporate, wedding and other groups have been booking the ‘make your own candle’ suite, featuring a large table at the centre where guests can choose from a variety of scents and waxes to create a customized candle to take home. 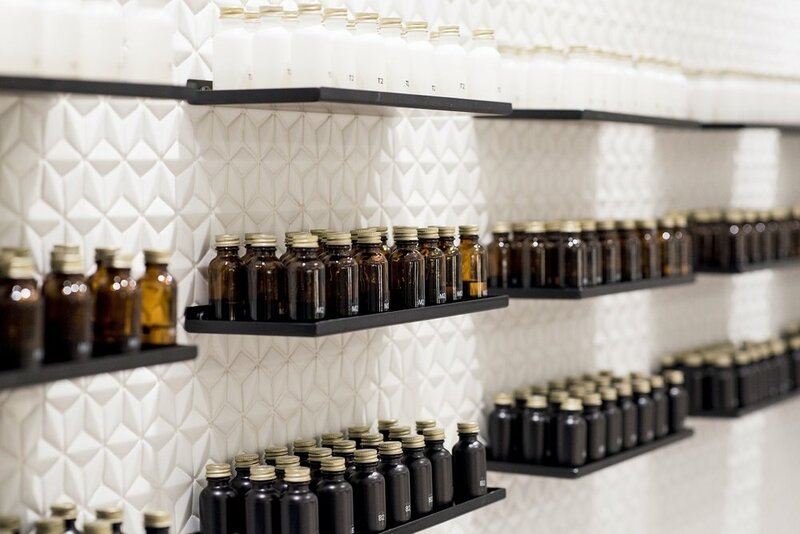 Guests may select from a range of fragrances, vessels and packaging and the entire process takes only 90-minutes where at the end, the customer can bring home a fully-cured candle. 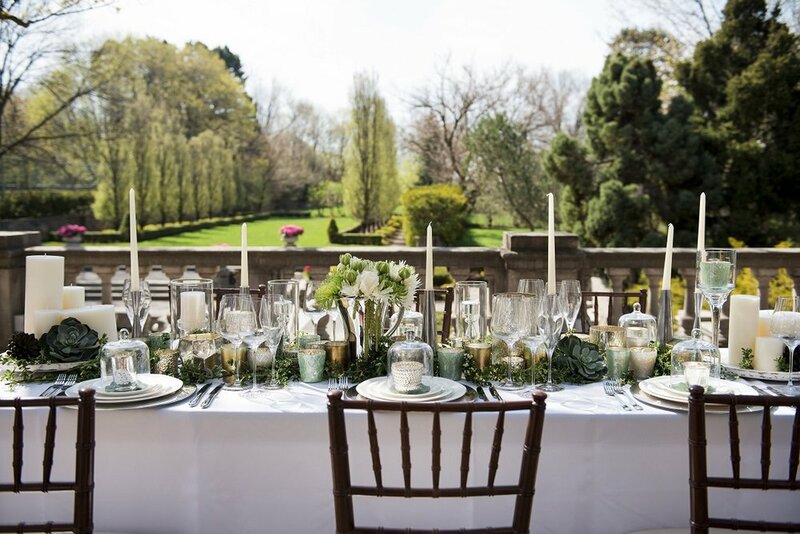 The KANDL brand was founded in Toronto in 2017 by a company which has more than 40-years of history in the candle industry. Its founders say that they have “perfected the art and science behind candle-making,” and they now want to share that with all candles and fragrance lovers in Toronto. KANDL says that it is a lifestyle-inspired candle company for the candle connoisseur, and some of the items on display are works of art worthy of being in some of the finest homes. Prices for candles at the store range from just under $100 to more than $500 for the largest designs. 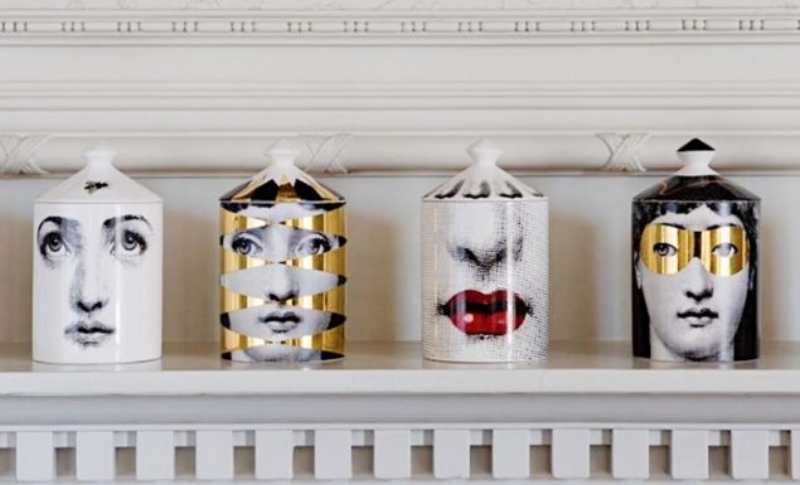 Luxury candle brands include names such as Cire Trudon, Fornasetti, Baobab and Jonathan Adler. 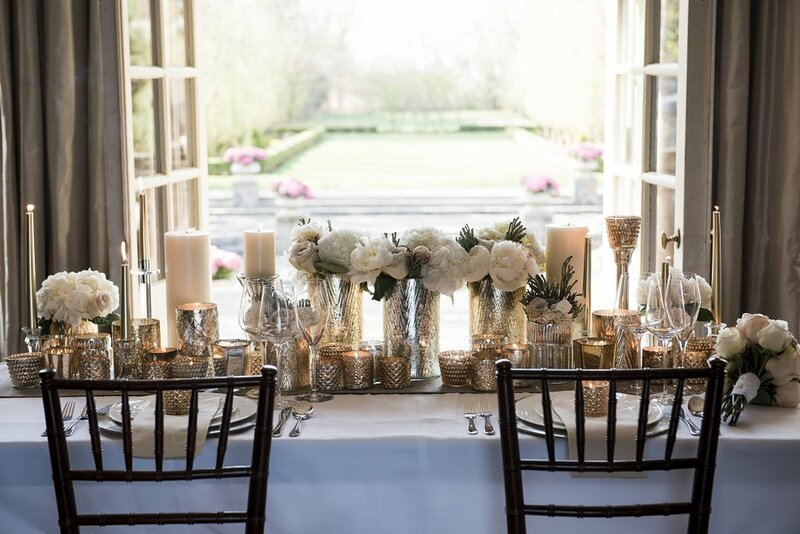 KANDL also caters to weddings with its KANDL Wedding Collection — brides and event planners may choose from KANDL’s collections to decorate their events or to gift to their guests. The retailer has its own in-house signature line of candles which are hand-poured in Toronto. KANDL uses the highest-quality glass in the world, hand-blown in Poland. KANDL’s five signature scents are custom-made and procured from the finest fragrance houses in the world, according to the company. KANDL is located across Avenue Road from the Yorkville Village shopping centre and is adjacent to the Annex residential area which houses some of Canada’s wealthiest and well-known individuals. The Yorkville area is seeing a transformation that includes new luxury retailers as well as a burgeoning population — the area will add several thousand new residents over the next several years, in condominium buildings with prices per square foot generally exceeding $1,000. One new project, at 50 Scollard Street, will have units priced between $4-million and more than $20-million each, for example. 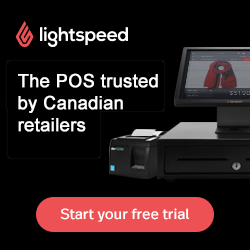 The KANDL concept could be expanded into new markets in Canada as well as globally, according to the company, though it will first ensure that its concept is perfected in the new Toronto location. For those seeking unique and customized candles, KANDL is a unique experience that is currently only available in Toronto.